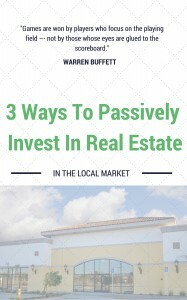 Buying real estate isn’t just for individuals, businesses can purchase real estate as well. Buying real estate under your corporate name is completely doable. In fact, it is done by buyers all the time. Keep reading to learn more about buying real estate for your business in Long Island.